Join us on April 26, 2018 at 2:00 pm EDT as we discuss fundraising strategies with Salesforce and the Nonprofit Success Pack (NPSP). Acknowledgment letters and other documents are key to making sure your donors and other supporters feel recognized. Streamline your merge documents with conditional logic in Salesforce. Organizations that help animals find forever homes are turning to Salesforce to track adopters, donors, volunteers, events and more in a central location. Managing all animal welfare constituents is easier in the cloud. Whether you are doing prospect research or building your grant pipeline, Salesforce offers a variety of tools to assist your nonprofit with grant management. 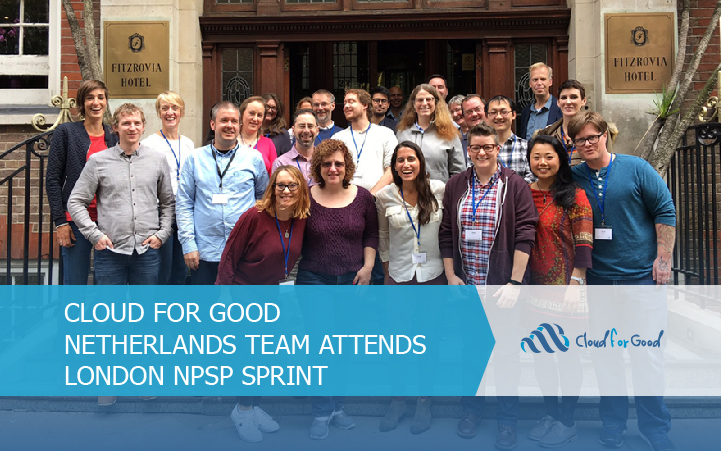 The Cloud for Good Netherlands team attended the first NPSP Sprint in London in September. The team shared their knowledge with others and learned from the participants who were involved in the two day event. Major donors and the strategies around managing these portfolios can be one of the trickiest beasts to tame. Let’s explore how you can match highlights of a strong major donor vision to leverage Salesforce and the Nonprofit Success Pack. 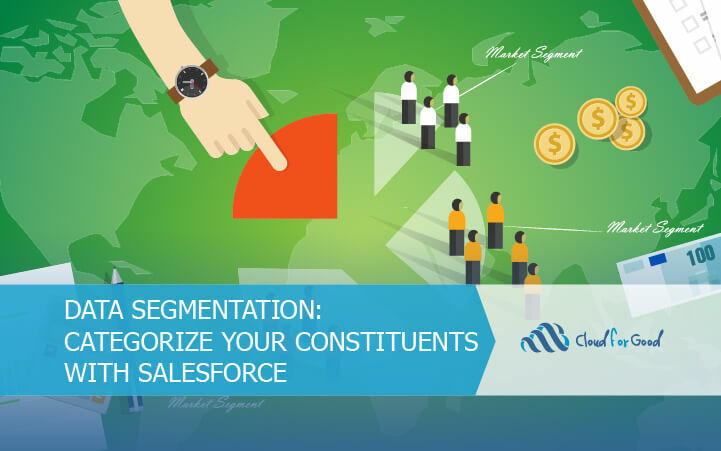 Salesforce is constantly changing and improving. Sometimes it can feel overwhelming to try to be aware of everything going on. This post will explain some key ways to keep track of it all.